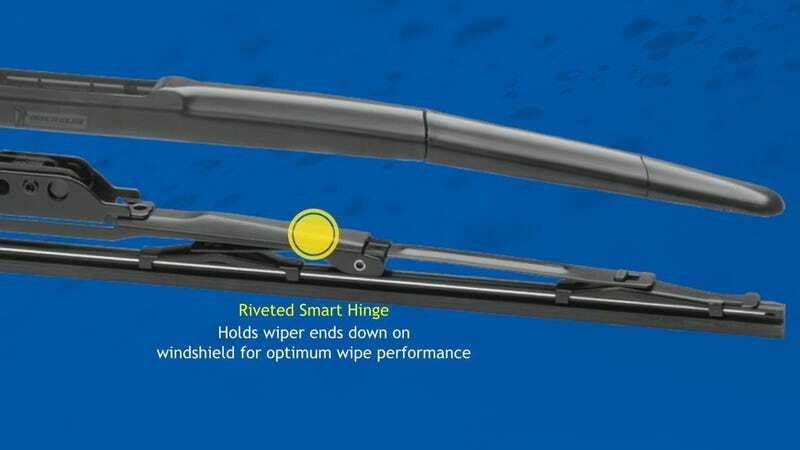 If your wiper blades have seen better days, Amazon will sell you Michelin Stealth replacements today for 15% off today. The catch is that you can only use the coupon on one blade per order, though I personally was able to use it twice on the same account with the following process. Complete your order as usual for one blade with the 15% coupon. Add the second blade to your now-empty cart - the coupon did not appear for me this time. Delete the second blade from your cart and return to the coupon page. Go to the second blade’s product page, click the “Clip Coupon” button, and add it to your cart. Check out a second time for 15% off.